It’s not very often that an author has an in-house composer. But I’m very lucky. My husband, Doug Scofield, is a singer/songwriter. The song he wrote for The Book of Lost Fragrances became my way into the book, it became my anthem. While I was studying the past and present perfume industry, Doug became almost as interested in fragrance as I did. He traveled to Grasse and Paris with me, meeting with manufactures and perfumers. He visited department store counters and willingly sniffed endless tester strips. Without complaining, he traipsed through flea markets with me as I searched for the vintage, lost fragrances I’d become obsessed with. When I was time for me to start to write, I was overwhelmed by all the information I’d amassed. And in my frustration, I couldn’t find a way into the book. I’d walk into my office, sit down at the computer and try to disappear into the story. But writing in another time isn’t always simple. Especially not with the phone and the internet and the world going on around you. No matter how hard I tried, I couldn’t quite find the right voice for this book. I had kept writing first chapters and throwing them all out. And then one day, Doug gave me a CD. There was only one song on it – Together. The music is ethereal, the word are prophetic. The spirit of the song captures the magic of time and connections between people that I was trying to capture in my novel. I played the song over and over that first day and almost without knowing it, finally started to see the character who would introduce my story, the 19th century French perfumer whose love story is at the heart of the novel. Once I had my mantra, I began to assemble a play list of different pieces. Writing in and out of so many time periods and tracking quite a few stories, it was helpful beyond measure to switch the music when I switched times. La Vie en Rose (Edith Piaf’s version on Hallmark ) to center me in Paris at night walking by the Seine, to another of Doug’s songs, Hunt you Down when I was dealing with the Chinese mafia stalking my main character though the catacombs. For another character, Xie Ping, a sensitive, secretive Chinese calligrapher with a curious past, I played popular rock music from the Rolling Stones (Let it Bleed and Beggars Banquet) to Greenday (International Superhits). Xie is on a journey during the novel – out of China to London and Paris. The music he hears is one of the few things he can relate to in these strange lands. In China, the music tantalised him and made him dream. Now that he is outside his homeland, that same American and British rock gives him courage. 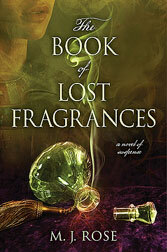 The Book of Lost Fragrances was a journey for me too… one that had music in the background every step of the way. 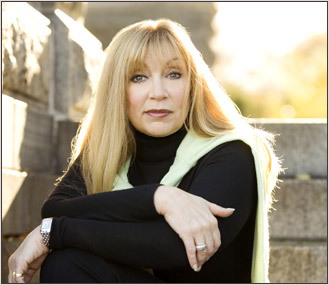 MJ Rose is the international bestselling author of 11 novel: Lip Service, In Fidelity, Flesh Tones, Sheet Music, Lying in Bed, The Halo Effect, The Delilah Complex, The Venus Fix,The Reincarnationist, The Memorist, The Hypnotist and The Book of Lost Fragrances. She is also the co-author with Angela Adair Hoy of How to Publish and Promote Online, and with Doug Clegg of Buzz Your Book. 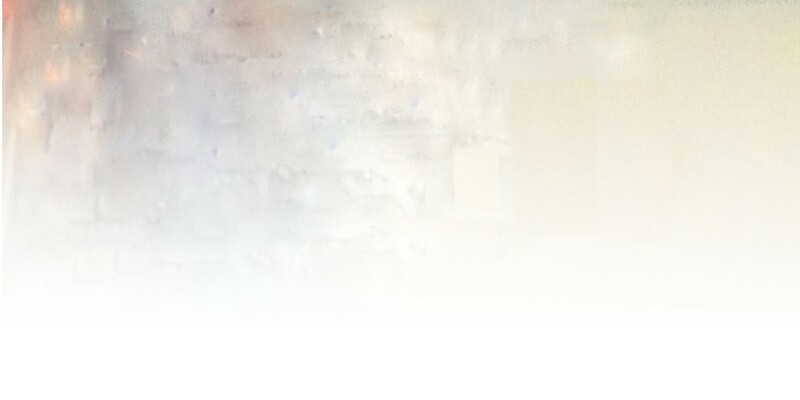 She is a founding member and board member of International Thriller Writers and the founder of the first marketing company for authors: AuthorBuzz.com. She runs two popular blogs; Buzz, Balls & Hype and Backstory. She lives in Connecticut.